Across the street from King's Beach in Swampscott at G Bar & Kitchen. 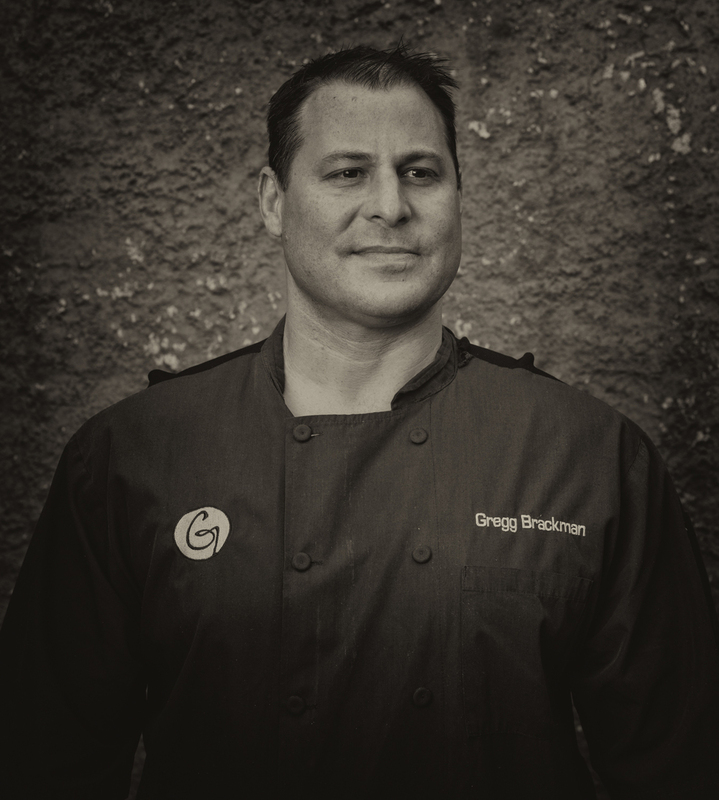 Gregg Brackman has become well known for the dishes he serves. Here's a sneak peak from new photos being created for his website.